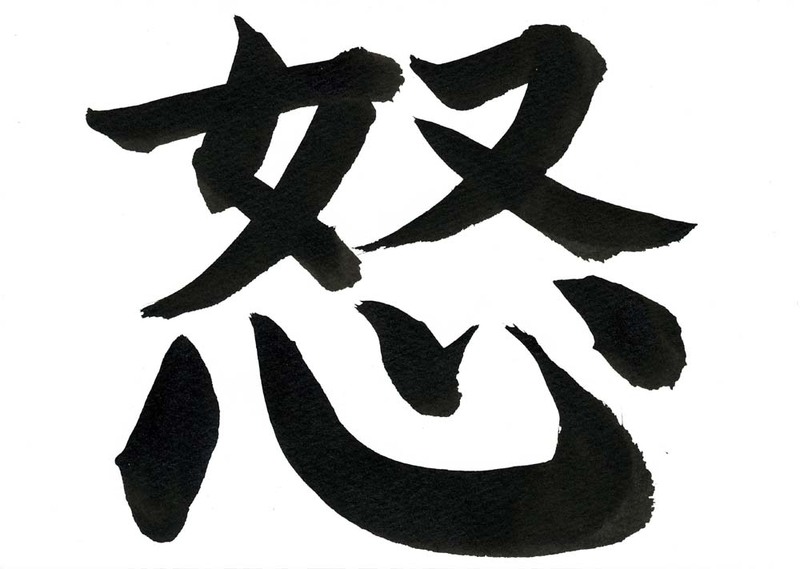 I read somewhere that the strokes of the Chinese word for anger, “nu,” represent the mind and body becoming slaves to the heart. Rage – the very thing that fuels grief – hangs like a dark cloud in Hong Kong today. At least, that’s what the news says. We can’t blame our brothers and sisters from Hong Kong for putting up those Facebook fan pages, Internet groups, or expressing their anger in spaces all over the Web for the grave (excuse the pun) injustice and indignity their people suffered at the hands of Inspector Mendoza. Perhaps it is their grief and indignation that they take out on us; after all, the hostage-taker was one of our own. Few things are more sobering in the world than Asian attitudes and rituals towards grief; the long days of mourning are almost always accompanied by silence and inner reflection. In mourning, we reflect. We invite upon ourselves what brought about the personal tragedy, and enlighten ourselves into how the vicious cycles can be broken. Our attitudes (and perhaps even quirks and obsessions) on good health and long life and our aversion to debilitating disease – shared by millions and billions in this continent – show that thinking for a fact. There is nothing to be heard but wailing, muffled sobs, and strings of prayers. There is nothing to be smelled but candles and offerings of incense or papier-mâché. Yet here, where a 45-minute flight is all that separates two places with so many things in common as they have things that set them apart, there are places – glaringly obvious ones – where there are cursewords and death threats to be heard, and the perceived aroma of blood wafting through the air. There are pictures taken in front of crime scenes, and disrespectful disgust thrown at a call for calm. If anything, the hate shared between a few Filipinos and a few Chinese, among themselves and between each other, deviates from the sobering Asian attitude of mourning. Instead of the wailing and the mourning, and the respectful silence that surrounds the coffin, there is an exchange of animosity, acrimony, and antagonism. Rather than reflect and mourn, those who choose to be belligerent do so in “self-defense,” as if grief and shame should be compared and contrasted. The rants on the Web, the evictions in parts of Hong Kong, and the insensitivity in parts of the Philippines, slowly ferment into excuses for racism. In all admission, the blunders of the hostage crisis were committed by the Philippine police, the Philippine media, and the Philippine government. Yet the Filipinos were the first to grieve, and the first to humbly admit to shame; the Chinese the first to mourn, and within their ranks the first to ask for calm. Yet as the days go by this quintessentially Asian backdrop of goodwill in times of grieving has somehow, at least in some places, descended and degenerated into hate, disdain, and on another extreme, racism. Yes, we should feel. We should empathize, mourn, get angry… but if these feelings take control of us for too long, we cannot reflect. We become stuck in the exchange of rage that we lose touch of whom we are criticizing and whom we are mourning, of whom we are condemning and whom we are grieving for. Part of our humanity, beyond common heritages and attitudes we share as Asians, is to mourn, and have strong feelings of anger and rage in moments of grief. To not do so is to be scarce and lacking in that respect. Yet to act beyond reason and sensitivity, to throw stones and hurl knives at the moment of mourning, is not only un-Asian, but inhuman. If in mourning and grief we start to lose touch of respect and prudence, we desecrate the memory of the dead and pollute the clarity brought about by grieving. Akala ko ito yung symbol na nasa clothing ni Sanosuke Sagara sa Rurouni Kenshin Series. Iba pala.